I had for lunch a bowl of chicken soup with vegetables ! As an afternoon snack i had half a chocolate crepe at Lina’s! 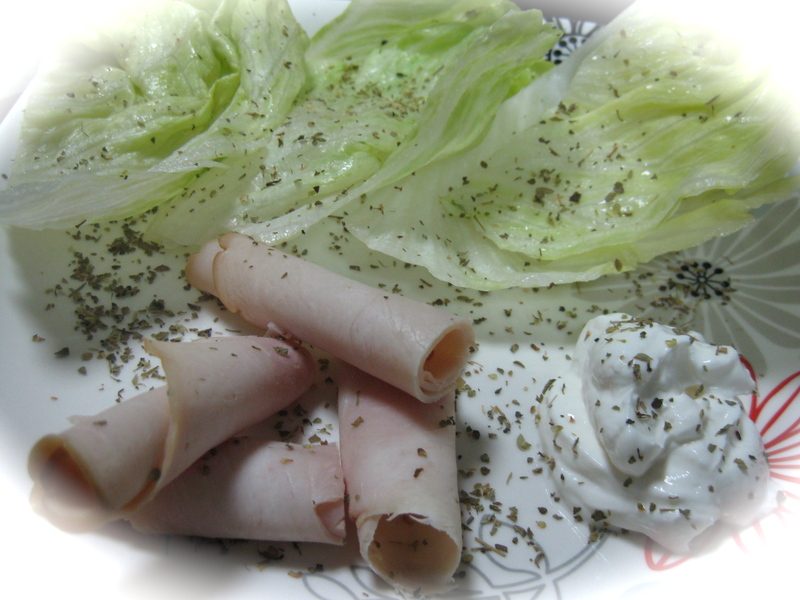 I had for dinner iceberg wraps made of iceberg lettuce, 1 tbsp labneh light and two slices of turkey! 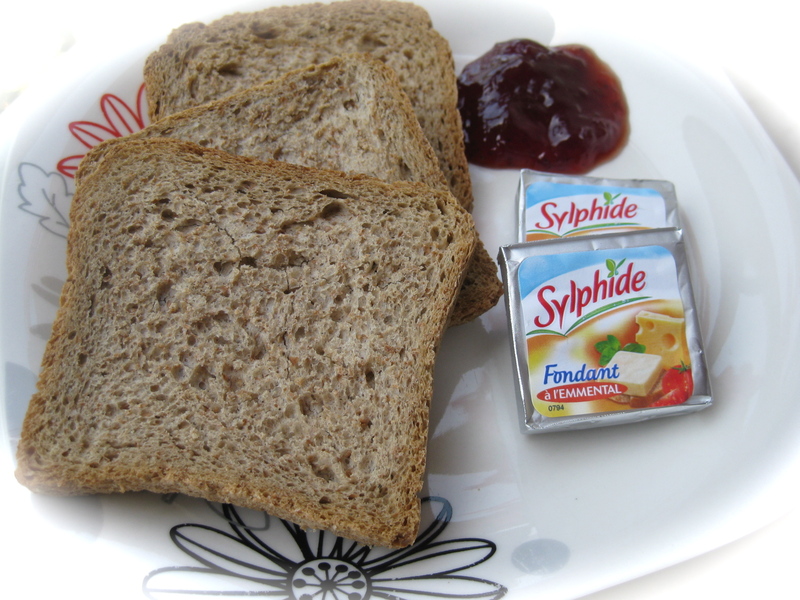 A very quick, easy, tasty, low fat, low calorie dinner!